Mapping and demystifying an ever-changing landscape. Unprecedented slides, historically deep lows, short-lived recoveries, new sources of competition. The past 15 years have been quite a ride for the office furniture industry. 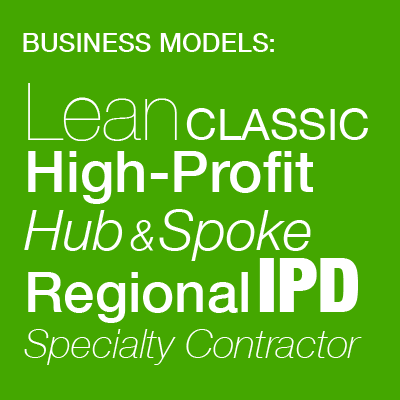 Dealers and manufacturers today have a very different landscape to negotiate. Through our ongoing research activities, Solomon Coyle provides much-needed perspective. Planning can be finely targeted, expectations more realistic, decision-making better informed. And for those seeking answers to unique questions, we also do custom research. The benefits of Solomon Coyle’s core benchmarking research are available exclusively to participating dealers. 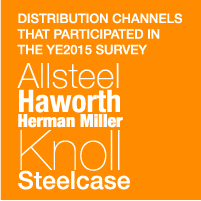 Nearly 290 Allsteel, Haworth, Herman Miller, Knoll and Steelcase aligned dealers contributed to our YE2015 survey. Our findings, reported in 2016, were based on 267 complete and valid surveys — a 16% increase in participation over the previous year. Each participant gets a benchmarking report that goes far beyond traditional dealer financials. In addition to a granular analysis of the dealer’s own performance, we provide historical trending and anonymously present data that allows dealers to see how they compare to similar dealers in their channel. Through a companion report based on the Solomon Coyle Index (SCI) of all aligned dealers, we provide additional comparative data to give participants an even fuller picture of where they stand within the industry. The methodology is uniquely aimed at driving improvements in performance and profitability. Applying the Solomon Coyle key performance indicators, the participating dealer can easily target areas offering the biggest opportunity for improvement. How do you pay for the performance you need? Solomon Coyle’s Compensation and Practices Survey yields the office furniture industry’s most comprehensive dealer salary and benefits information. 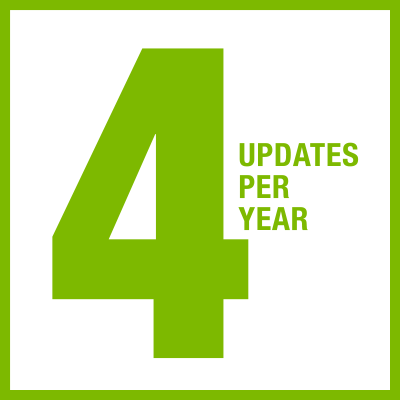 To keep it actionable, we run the survey and produce a new report every 2 years. Our analysis covers the typical dealer positions for the surveyed period—in our latest report, there are 37. For each position we enable comparison by region, company size, revenue, years of experience and, when possible, market-specific data. Whether it’s used to validate current plans, policies and practices or design better ones, our compensation research offers critical competitive advantage for staff recruitment, retention and performance. Our Market Outlook is the only forward-looking report of its kind that’s specific to dealer interests. The quarterly report is based on actual-versus-expected sales activity in four contexts: the dealer’s own business, peer dealers, key industry sectors, and the Solomon Coyle Index—our proprietary cross-section of aligned dealers in North America. By looking at projected bookings for each of three time periods—next quarter, next 6 months, and remainder of the current year—Market Outlook is a continually updated tool for benchmarking business development, marketing and sales performance. To add value for the purpose of profitability projection, we also identify trends in sources of new business based on selected NAICS industry sectors. Assessing your business’s challenges and opportunities is easier when you have the kind of broad perspective and situational awareness that our State of the Industry research provides. Our quarterly in-depth report offers insights into the current economy, reviews leading macro and industry indicators, and compares manufacturer shipment data, market share information and public comments. 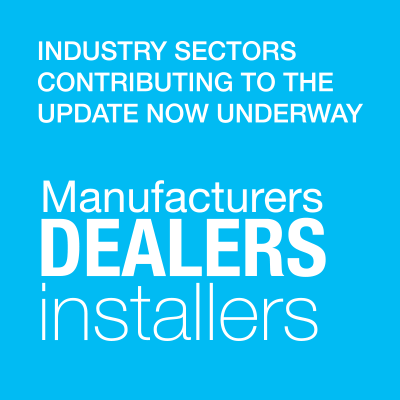 We also provide both an analysis of how economic factors and industry indicators will impact future sales and a dealer performance snapshot based on our Market Outlook data. Solomon Coyle’s Dealer of the Future research offers an unbiased look at the economic, demographic and technological factors that are forcing the evolution of the furniture dealership as we know it. The dealer’s prime takeaways are insights that inform the development of creative business strategies and foster serious exploration of emerging business models that show potential for greater competitiveness and profitability. Dealer services, product offerings, strategic relationships and customer buying patterns are among the many subjects we cover. The Installation Estimating Workbook has become a de facto industry standard reference as well as an essential tool for furniture installation management. One of Barry Coyle’s signal achievements in the professionalization of dealer operations, the Installation Estimating Workbook provides a rational basis for the analysis, planning and pricing of installation projects. A close working knowledge of the workbook’s contents is invaluable for maintaining a job costing discipline that balances high service levels and healthy profitability. With contemporized furniture prototypicals and a multi-stage validation process, the update that’s now in development is sure to keep our Installation Estimating Workbook a valuable, relevant resource. 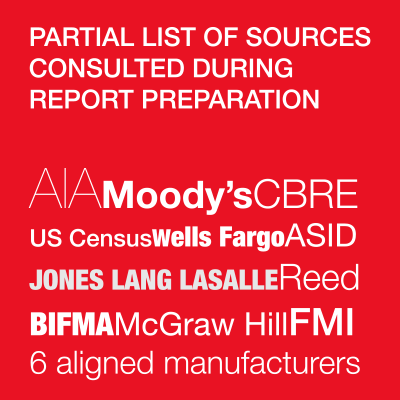 The same high-quality approach that distinguishes Solomon Coyle’s core industry studies is available to clients seeking answers to unique questions through custom, proprietary research. 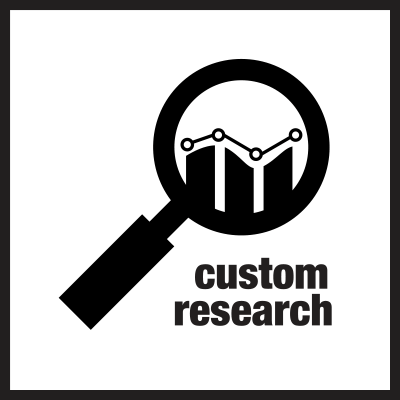 Custom-research clients benefit from our trademark thoroughness and objectivity as we help clarify the study objectives, write the report, present the results and partner with the client’s team to identify the implications for their company.